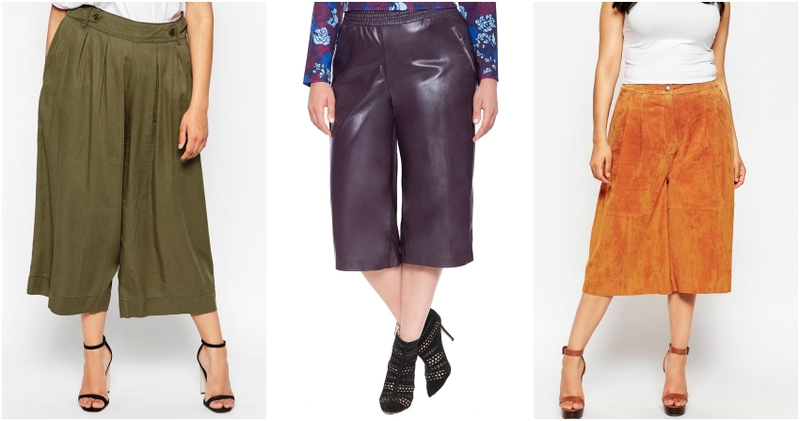 Culottes are one of the hottest trends for fall. I've rounded up four pair that are work a try. Trends that feature atypical sillohettes can seem a be intimidating but the best way to wrap your mind around these uber cool pants are to treat them like you would a midi skirt. The length and wide width pant legs make for perfect pre fall transitional dressing. Which pair would you try? Sign me up for all four!